Located in Foley, Alabama and just minutes from Gulf Shores, Elberta, Lillian, Robertsdale or Orange Beach. Easy access whether you have a van load or a semi load. Climate Control units with multiple entrances for easy access. On site manager for all of your Customer Service needs. Also accepting your business UPS and freight shipments for Foley, AL and the surrounding area. 564 units in a variety of sizes to meet your needs. 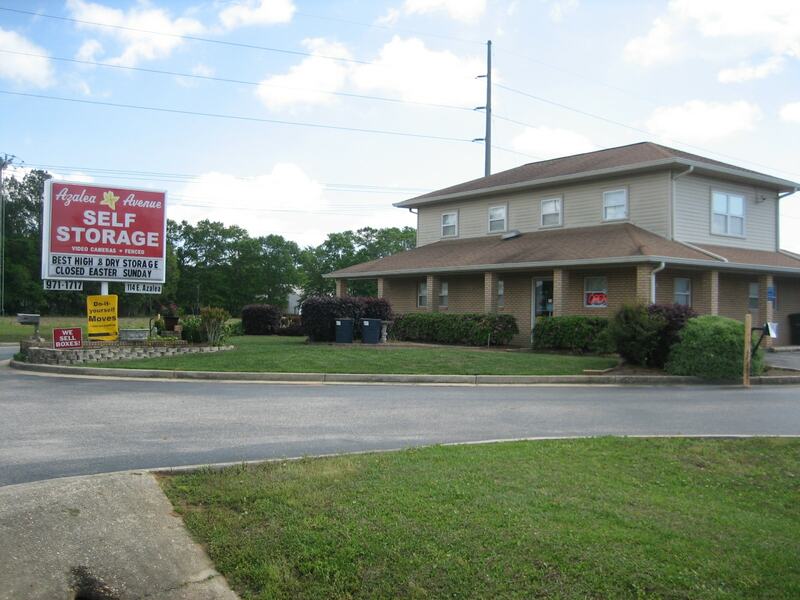 Azalea Avenue Self Storage is committed to maintaining the highest standard of service and quality. We view our customers and employees as critical parts of a coordinated team. 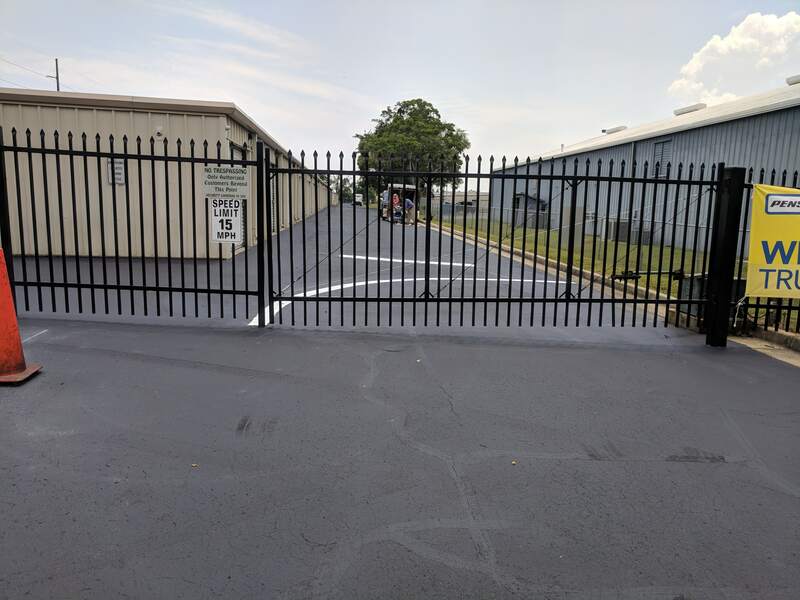 That's what makes Azalea Avenue Self Storage one of the very best self storage facilities in Foley, Alabama.